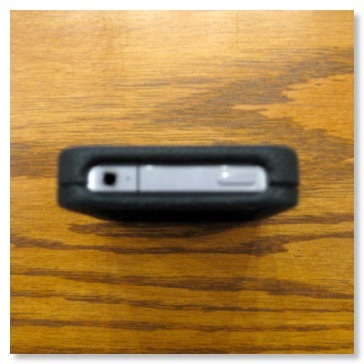 UPDATE ON 2/8/2011: This Body Glove case fits the Verizon version of the iPhone 4, too! 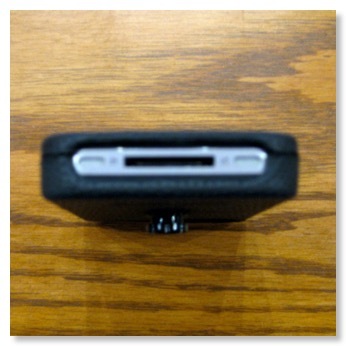 Pros: Excellent rotating, belt clip adapter for the iPhone 4. 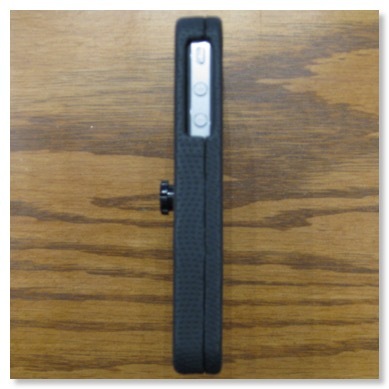 Ratcheting clip allows you to angle the phone on your hip in any position you find to be comfortable. The case also allows you to stand the iPhone in either portrait or landscape modes which is convenient for reading articles or watching videos. Rubberized outer case allows for a sure grip. Cons: Rubberized case is prone to scuffing. Comments: There’s a common expression that says, “Different Strokes for Different Folks.” Prior to the iPhone’s debut, I’ve always used some sort of phone case with a belt clip. Personally, I find that the belt clip allows easy access to my phone without cluttering my pants pockets or without forcing me to carry the phone in my hand. For me, I’ve never liked iPhone cases that force the user to literally either carry the phone in his/her hand or place it in a pants pocket or in a purse. That, to me, is a recipe for disaster as I’m liable to set my phone down somewhere and then leave it behind which is simply not acceptable! Also, I have found that some silicone cases don’t allow for one to easily slip the phone in and out of a pants pocket due to the tackiness of the material. Additionally, I don’t like the idea of keys or coins coming in contact with my iPhone. 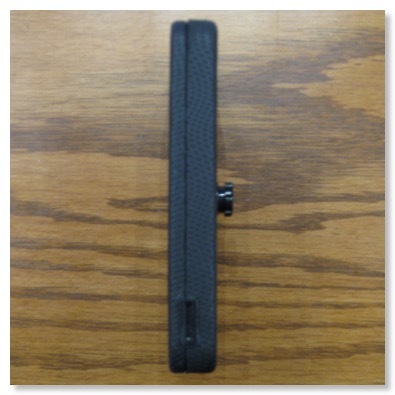 Fortunately for me, Body Glove has always released a swiveling belt clip case shortly after a new iPhone model debuts. With the introduction of the iPhone 4, it took a little while longer for Body Glove to introduce its iPhone 4-compatible swiveling belt clip case but it just went on sale. 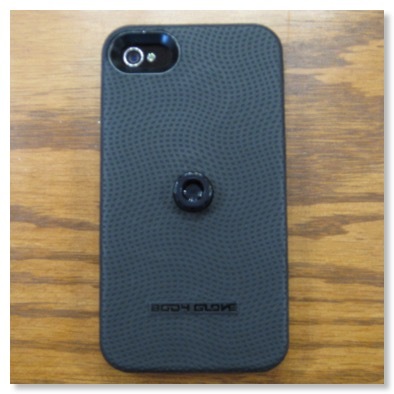 Once again, in my humble opinion, Body Glove has come out with the perfect iPhone 4 case. 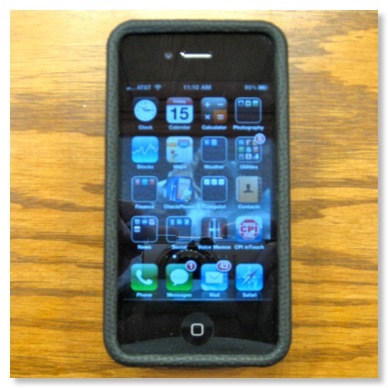 The Body Glove iPhone 4 case features a hard plastic case with dimpled glove-like material around the front edges (the part closest to the screen) as well as along the back of the iPhone. The glove-like material provides an easy-to-grip material without that material being slippery or tacky feeling like a slip-on silicone case. The Body Glove designers provided ample clearance around the iPhone’s dock and speakers to allow for easy connections for charging/syncing. Additionally, there is space around the volume and ringer controls as well as the ear buds and power button for easy use. There is also space around the rear camera and flash so as not to inhibit photo taking. One feature that has endeared me to the Body Glove case is that the swiveling belt clip mechanism is a separate piece from the actual back side of the case. This allows the case to flex somewhat without breaking like other iPhone cases I’ve had from other manufacturers. 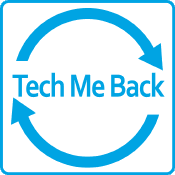 For those of you reading this review, you can also choose not to install the swiveling belt clip mechanism and, instead, replace it with a flat plug that matches the exterior of the case to allow you to carry the iPhone easily in your hand or in your pants pocket/purse. For me, however, the swiveling belt clip case is where this case shines. 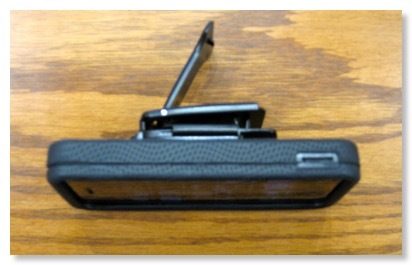 The belt clip has three (3) unique features: (1) It has a “kickstand” that pops out to allow you to position the iPhone either horizontally (see Belt Clip Stand View photo below) or vertically to make it convenient to watch movies on the iPhone or use the iPhone and (2) the release button for the belt clip is located on the bottom versus on the top of the clip which prevents the iPhone from disengaging from the clip accidentally if you were to bend over to pick something up and (3) a slot on the side where you can insert a coin and twist slightly to open the case to allow for easy cleaning of the iPhone and the inside of the case. If you like for your iPhone to be securely nestled in a belt clipped case, there is no better case for you to buy than Body Glove’s iPhone case.